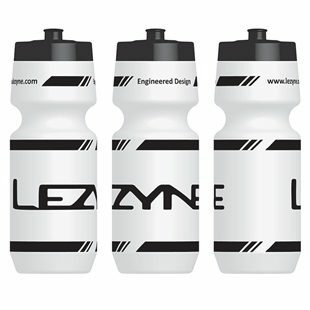 The Lezyne water bottle is a classic water bottle design with Lezyne styling. Classic water bottle design with Lezyne styling. 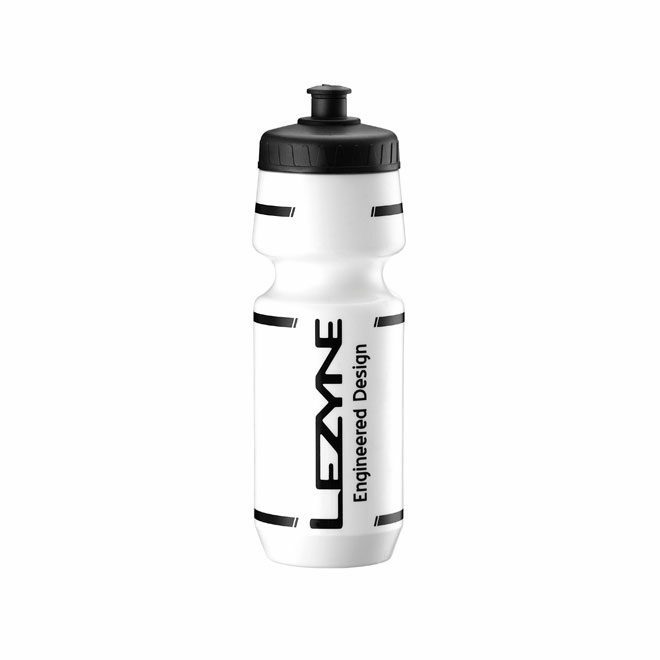 The Lezyne water bottle is optimized for Lezyne bottle cages. 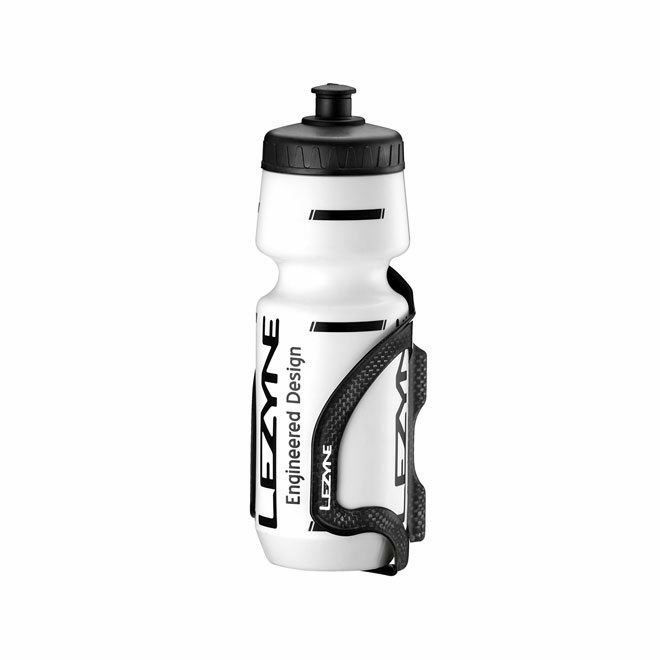 Traditional, gimmick-free top provides abundant beverage consumption. Made with recyclable plastic.